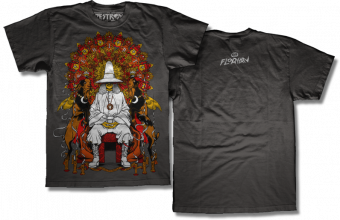 The Art of Florian Bertmer: "Alchemist" shirt online from Shirts & Destroy! any chance of restocks? I would absolutely LOVE to get one of these!